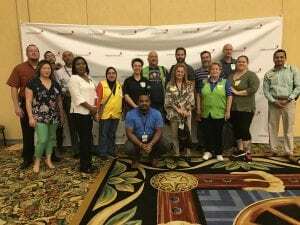 August 28, 2018 | By Fatima V.
August 22nd more than 300 Walmart associates gathered together for a joint kickoff event between Cook Children’s and Children’s Health. 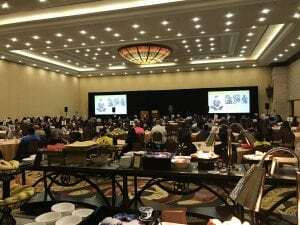 Associates learned about the campaign that just launched, created more than 2,000 Busy Books for patients and patient families, and took part in a breakfast recognizing top fundraising locations for both hospitals. Thank you Walmart for your continued support over the past 30 years!